We all prepare a variety of foods in our kitchen and always need a sauce or dressing to go with it. That is why it is important to have an all-purpose, go-to sauce that is great with just about anything in your cooking repertoire. 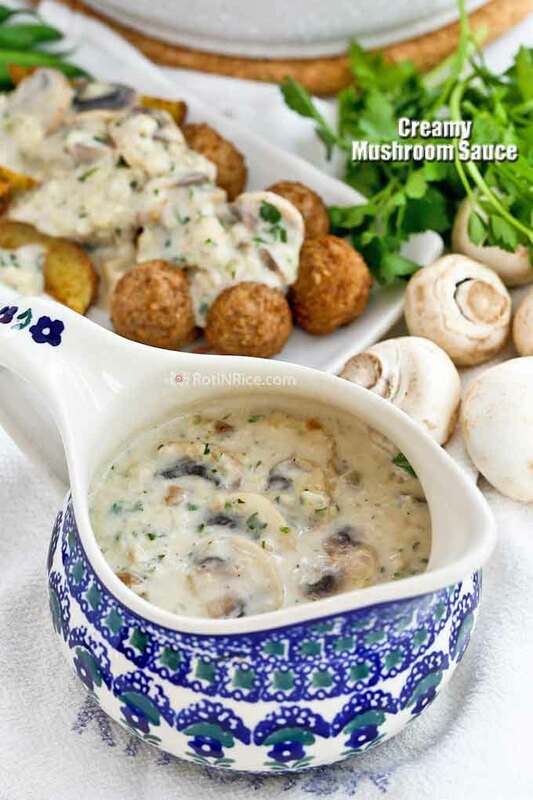 Over the years I have tried all kinds of sauces and this Creamy Mushroom Sauce is one that I fall back on time and time again. I think you will too once you try it. 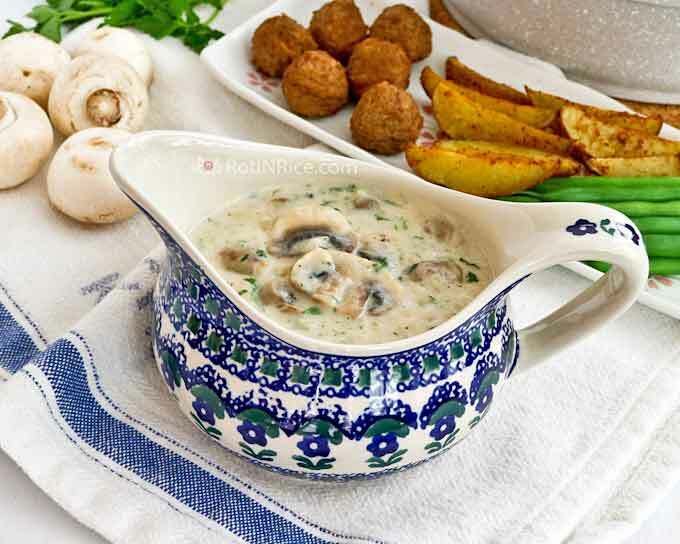 Except for the mushrooms, this Creamy Mushroom Sauce uses mostly pantry ingredients and refrigerator staples like butter and milk. You can use either fresh or dried parsley or any herb of your choice. Best of all, it takes less than 30 minutes to prepare. Can’t beat that! Also, if you find the sliced mushrooms a little chunky, you can always dice or chop up the mushrooms instead. The sauce will taste just as awesome. I have served this versatile sauce with a variety of foods and it works. It is great on meatballs, steamed vegetables, and potatoes. It is also delicious on pasta. 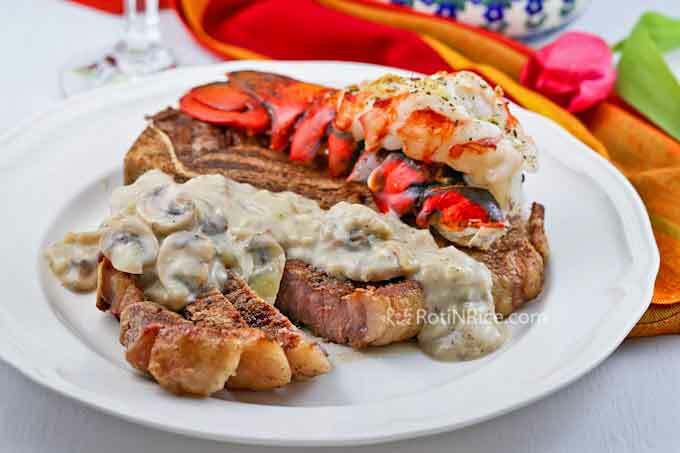 On Valentine’s Day, I used the sauce on these Pan Seared Oven Roasted Steaks and Grilled/Broiled Lobsters Tails and it was perfect. Dinner was so, so good. I hope you will give it a try soon. 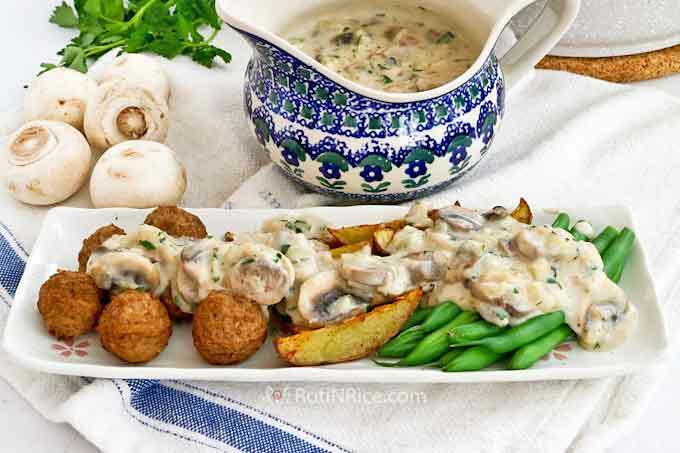 This delicious Creamy Mushroom Sauce is great served with just about anything - steaks, meatballs, chicken, pork, vegetables, and potatoes. Less than 30 minutes to prepare. Melt butter in a medium pan. Stir fry onion for 2 minutes. Add garlic and stir fry for another 30 seconds. Add all-purpose flour and continue to stir fry for another 2 minutes. Now, add mushrooms and parsley. Continue to stir fry for 2 more minutes. Pour in low fat milk. Cover and bring to a boil. Stir for 3 to 4 minutes until sauce is thick and bubbly. 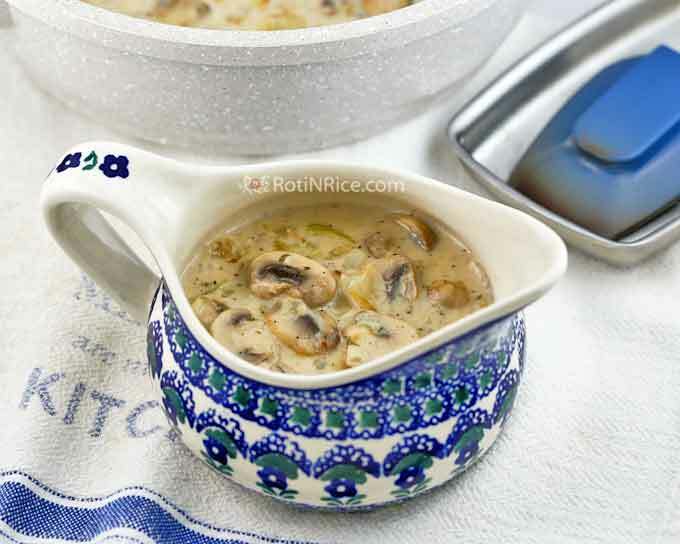 As mentioned earlier, this Creamy Mushroom Sauce is delicious served with a variety of foods. 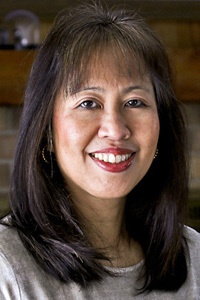 You may want to check out some of them found on this blog. Simply click on the image to get to the recipe. My husband and I loved this recipe, we had this with a hamburger patty, green beans and wasabi mash potatoes. Totally recommend, so easy!